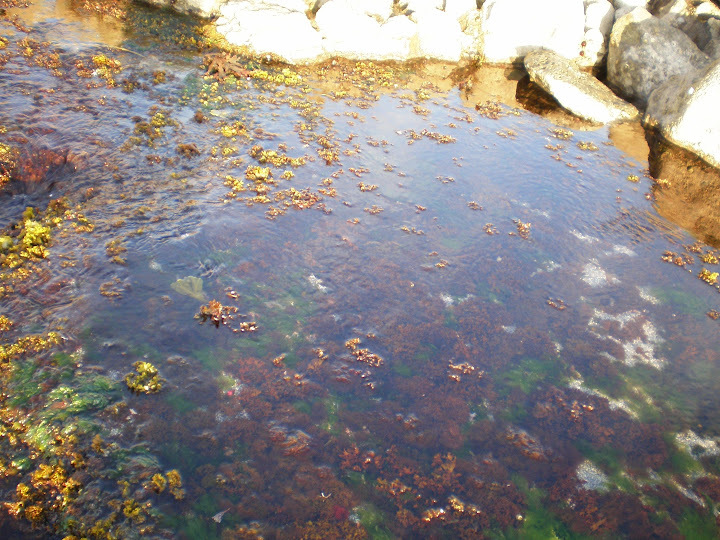 Chondrus crispus (Carraigín/Carageen Moss seaweed) is used worldwide as a mousse, as a dessert and as a healthy gelling agent in savoury dishes. It is also frequently taken for colds and flu. Containing vitamins A, B1, B12, C and K, and Iodine, Calcium, Copper, Magnesium, Manganese, Zinc, Fat, Bromine, Iron, Protein, Phosphorus, Sodium and Potassium Chloride our Carraigín Carrageen Moss is a healthy supplement for the health conscious and for vegetarians. This edible seaweed has been hand picked using a sustainable method and dried in the traditional manner. As we source our Carraigín from the sparkling clean sea-waters on the foreshore of Inis Oirr in the Aran Islands, where the wild Atlantic waves ensure only the best quality Carrageen reaches maturity, we are confidently offering you only the best. Himanthalia Elongata, Sea Spaghetti, Ruánach contains Protein, Fat, Carbs, Vitamin C, Calcium, Iodine, Iron, Magnesium, Manganese, and Sodium. This all natural sea vegetable is very versatile and can be added to rice and spaghetti, casseroles and omelettes in small amounts. It can be used raw, boiled, steamed, or deep-fried. If using raw first cover with cold water and refrigerate for between 8 to 24 hours. Our Himanthalia Elongata is sourced locally on Inis Oirr in Galway Bay off the west coast of Ireland. We pack our sea spaghetti in resealable bags to maintain product freshness and for customer convenience. Palmaria Palmata, Duileasc, Dillisk or Dulse comes in two different forms. The larger sized form is called Duileasc or Dillisk, and the smaller sized form is called Creathnach or Shell Dulse. These two forms of Duileasc are much the same except the Creathnach grows on small mussles rather than on rocks or on the stipes of Laminaria Hyperborea plants hence its smaller size. Duileasc contains Protein, Fat, Carbohydrates, Vitamins B2, B3, B6, B12, C, E, Beta-Carotene, Calcium, Iodine, Magnesium, Manganese, Sodium and Zinc, all of which are needed by humans. Palmaria Palmata is often added as an ingrediant to bread, salsa, chowder, soups, and salads. It can also be eaten raw and is often served as a bar snack. Our Inis Oírr grown Duileasc, in resealable bags, is ready to eat. Nori, Sleabhcán, Porphyra Porphyra, Sleabhcán, Nori contains Protein, Fat, Carbs, Vitamin B1, B2, B3, B6, B12, C, E, Beta-Carotene, Calcium, Iodine, Iron, Magnesium, Manganese, Sodium and Zinc. 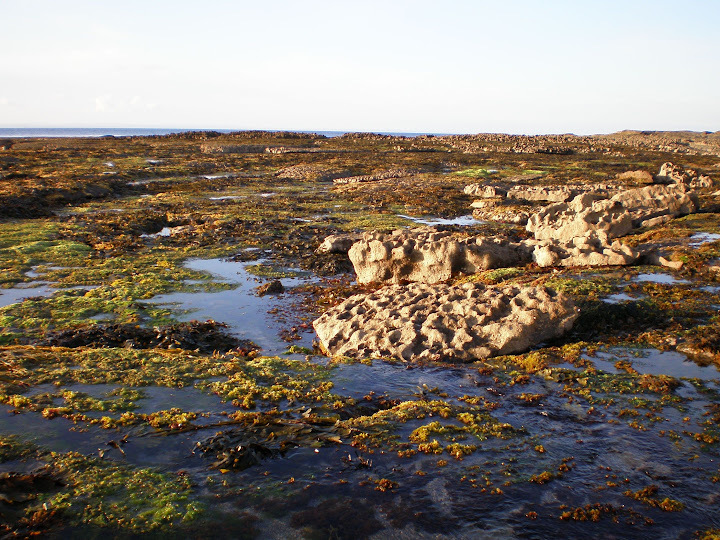 Sleabhcán has some of the highest amount of protein and lowest amount of Iodine of any seaweed, making it one of the best seaweed for consuming Protein. Sleabhcán can be steamed or boiled and used as a vegetable, it is used as a ingredient in bread making, and in biscuits. It is the main ingredient in laver bread. Harvested sustainably from the rocky shore of Inis Oirr our Cleas Porphyra is small, sweet, and of good quality. This Sleabhcán has been continuously bathed by pure, clean, mighty Atlantic waves and packed by us for your enjoyment.